We try to have a good variety for everyone and it’s always changing so come check out our affordable selection of refurbished bikes! Prices typically range between $100 and $400, but could be more, could be less. Our refurbished bicycles receive a complete overhaul for that new bike feel, but affordable rates. These bikes are disassembled, cleaned, re-greased, worn parts are replaced and everything is put back together and tuned up. These BICAS bikes have a 1-month warranty. 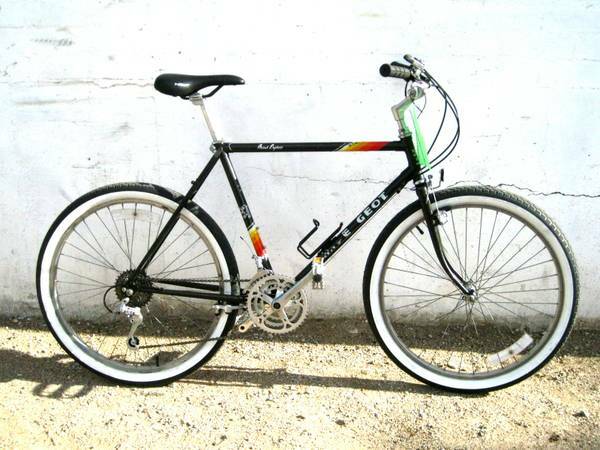 We also have “Ready-to-Ride” bicycles that are generally cheaper. These are tuned-up to ride, brake and shift properly. Some parts have been replaced and the bike is cleaned up and ready for a new home! Quality refurbished bicycles are sold at BICAS. 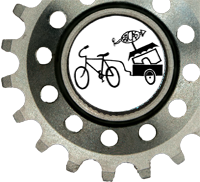 You can find kids bikes, road bikes, mountain bikes, vintage schwinns, BMXs and more! Use our community tools to maintain or upgrade your bike: Community Tools.